Neverending fun is guaranteed with our Sonic Games! The best sonic free games are waiting for you at Miniplay, so 3... 2... 1... play! Have fun with this SEGA classic that includes two new zones! 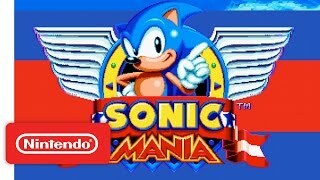 Join Sonic in this thrilling adventure where you'll face all sorts of enemies and obstacles. Collect 7 emeralds and 50 rings -- remember the good old days! 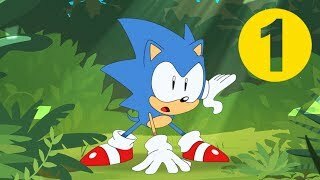 Discover this 'Sonic the Hedgehog 2' hack with dozens of new designs, songs and features that build a unique experience. Doctor Robotnik is creating a Badnik army that's looking for the Chaos Emeralds, so you need to find them first! Will you manage to do it? Evil SONIC.EXE captured Yoshi and Peach, so now MARIO.EXE must rescue them! Do you have what it takes to defeat this blue villain? 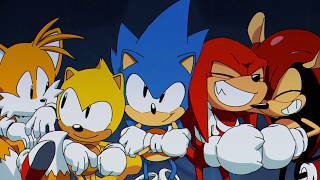 Enjoy this new 'Sonic the Hedgehog' hack with revamped designs and levels! Control Shadow, the antihero -- jump, collect golden rings and face your enemies in order to reach the goal. This Sonic hack is great! 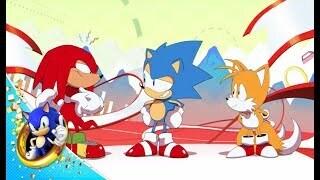 Remember the good old days with Sega's blue hedgehog and his friend Tails! Jump, dodge all sorts of obstacles, collect rings and try to reach the goal. Good luck! Enjoy this new 'Sonic the Hedgehog' hack -- it includes revamped designs, stages and graphics. Jump, collect gold rings and face dangerous enemies! Join our beloved Sonic in this new adventure... Around the Mushroom Kingdom! 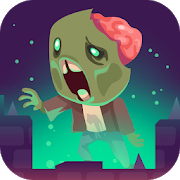 Jump, collect power-ups and face all sorts of dangerous enemies. Join the blue hedgehog! In this unique version of 'Sonic' you'll have to fight Dr. Robotnik immediately instead of clearing stages! Meet the final bosses right from the start! Enjoy a hack of our beloved classic, 'Sonic the Hedgehog', with 3 characters, 4 stages and a thrilling final battle! Try to clear every level and help Sonic in this new adventure! Enjoy a new hack of our classic 'Sonic the Hedgehog' with 2 characters, 2 universes and an only screen! Each one of the protagonists will have to tackle the same stages using their unique skills. Join Sonic and Ashuro in this unique adventure! Join Sonic in his new spooky adventure! Jump, slide and dodge all kinds of enemies as you try to collect as many gold rings as possible! Tikal has been kidnapped by an organization called Dark Neo! Help Sonic rescue her before she gets fooled into joining them. Good luck! About 4000 years ago, a weapon named Gizoid was developed by an ancient civilization. After being lost for centuries, Gizoid was found and investigated by Professor Gerald Robotnik and his grandson, Dr. Eggman. However, they couldn't make it work, and so it was abandoned on Emerald Beach. Now Sonic the Hedgehog has found it - time to protect Gizoid! Join Sonic, Wolverine and other superheroes in this amazing adventure! Unleash your most powerful attacks and obliterate the enemies in your way. Get ready for some action and put your skills to test! Enjoy this amazing platform game with Sonic. You'll have to fight some of the most famous characters in the series! Jump, collect coins, obliterate your enemies and enjoy this wonderful game. Both single-player and two-player modes are available. Control the spaceship Sonic steers in this air adventure. Make sure to defeat the enemies you face. You'll be able to upgrade your weapons and become even more powerful. Poor Mario is so confused he doesn't know if he's Mario or Sonic anymore. What a mix! 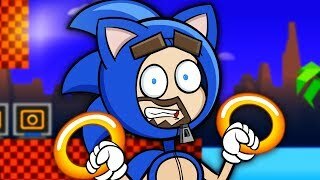 Help him collect the rings as fast as Sonic would. Knuckles found you sleeping and hit you hard! He ran away afterwards, and you need to catch him. 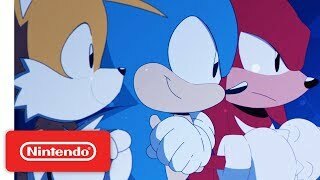 Run across Sonic's world and remember the good old days. Help Sonic, the famous blue hedgehog, beat these seven stages on a motorbike. Try to collect as many rings as you can. This game is a tribute to all fans of the blue hedgehog out there. Help Tails, Sonic's best friend, collect as many ring as he can. Help Sonic the blue hedgehog ride a trial motorcycle. Collect as many rings as you can and do incredible tricks. Spot the differences between the two pictures to discover Sonic's story. Sonic is in danger, but he's got a sawed-off shotgun to defend himself. Help him shoot at his enemies! What is Sonic doing in Mario's world? He got there from a black hole and you must help him go back home. Use the arrow keys to move and press A to jump. Run on the clouds and look for rings for Sonic. Find the bonuses that will help you! 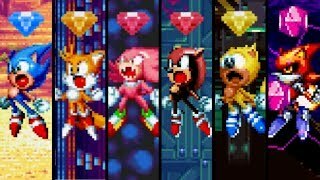 Choose between Sonic, Tails, Knuckles, Amy or Shadow and beat every level as if you were playing on your MegaDrive. 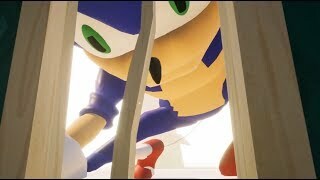 Help Sonic climb as high as possible jumping on the rings. Don't miss any of them! Complete all six stages in the Mushroom Kingdom controlling Sonic. The mix of these two classics is so fun! Help Tails, Sonic's best friend, catch as many rings as possible. Use the arrow keys to move and press the space bar to jump press it twice to glide. Enjoy another adventure of Sega's blue hedgehog, Sonic! Complete two levels get rid of your enemies and beat Dr. Eggman. Try to get the highest score and enter the ranking. Collect the rings and defeat your enemies. Someone's running out of ideas! If you love both Tetris and the blue hedgehog you're going to be hooked to this one. Choose between Sonic, Tails, Knuckles or Cream. 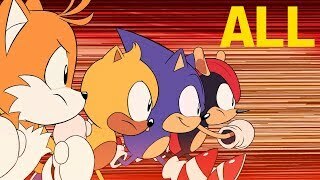 Classic Sonic the Hedgehog speed is assured! Remember the good old days playing with the blue hedgehog? There are so many tracks in this version!